Robust, built for heavy environmental conditions. 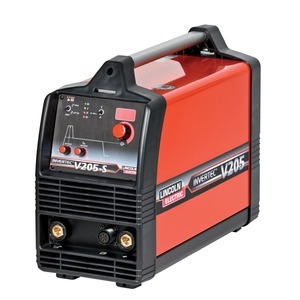 Fully featured and user friendly control panel with digital display allows precise setting of welding current. Soft and Crisp mode multiple arc modes for different electrode types. Auto Adaptive Arc force standard in Soft and Crisp modes the automatic variable Arc Force operates when required. 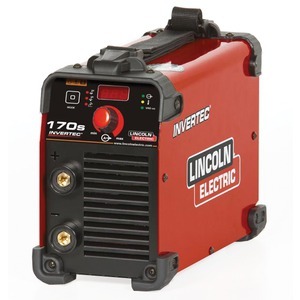 The Invertec® 270SX & 400SX Stick and Lift TIG welders have been designed and manufactured to combine both a rugged industrial construction with excellent arc characteristics. 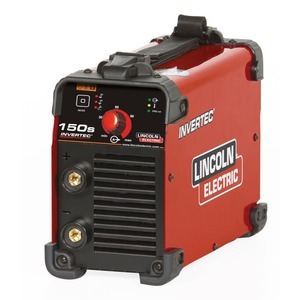 The machines are built to handle harsh environmental conditions using Lincoln tunnel technology to separate the PCBs and sensitive parts from contaminating cooling airflow. 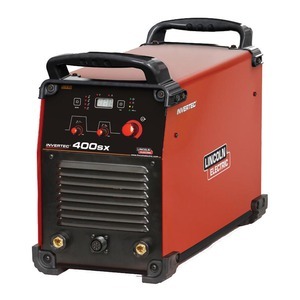 The robust metal case with large protective rubber corners make them suitable for operation on site in conjunction with a generator, or within a workshop environment, providing maximum flexibility and durability. 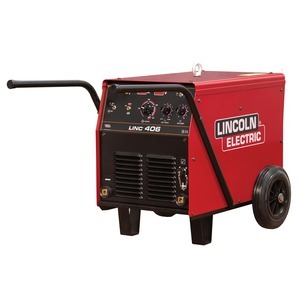 Intensive and extensive testing in the Lincoln lab guarantees the quality of these welders. Robust built for heavy environmental conditions. Adjustable Hot Start and Arc Force allow a smooth start/restart of the electrode and prevent sticking of the electrode in the weld pool.